264 pages, 24.6 x 32.6 cm , 1848 g.
Reiner Ruthenbeck (*1937) is among the most important German sculptors of his generation. Even during his studies under Joseph Beuys at the Düsseldorf Academy of the Arts he found his own, inimitable language, drawing on early inspiration by surrealism and especially minimal and concept art, but escaping any unambiguous categorisation. Ruthenbeck addresses sculptural themes of the 1960s, like the use of unconventional materials from everyday life and reduction to material as form. Remarkable, however, is a form language rich in allusion and variation and the often humorous simplicity with which he sets his objects and spatial installations under tension and maintains them in precarious balance. The publication introduces Ruthenbeck's work in texts and interviews. 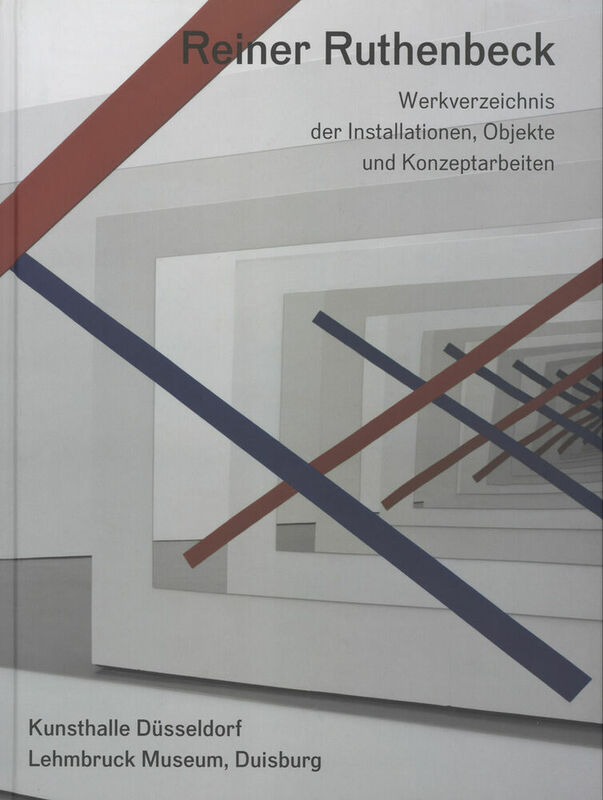 It also provides a first complete catalogue of the installations, objects, and conceptual works.